Summer is now in full swing and July happens to have some of the most awaited events this year. Even after the Independence day celebrations simmer down, there are still many scorching things to do, festivals, plays, events and more that will keep you entertained. Check out our highlights below for the best things happening in Greenville this July. 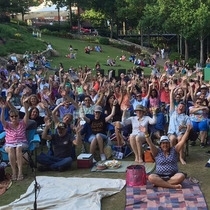 Independence Day in greater Greenville and the Upstate means music entertainment, hot dogs, BBQ, picnics, fireworks, and other Fourth of July events that make this summer holiday one of our favorites. 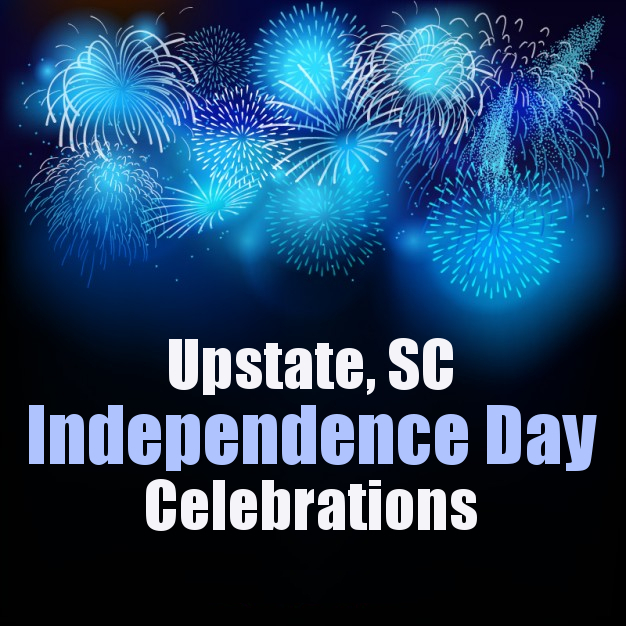 Check out all the Independence day celebrations happening in and around Greenville! This season’s free, outdoor family event gives us a good way to spend the warm evening sprawling out on the lawn enjoying a variety of musical concerts including jazz, country, patriotic, rock & roll, blues and reggae. Bring your lawn chair and some food to munch while enjoying the music that will keep you entertained. Happening every Wednesday this month until August. Come to TD Stage at Peace Center for some night of music and fun. 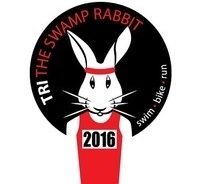 People with skill levels are welcome at the Fifth Annual Tri the Swamp Rabbit Sprint Triathlon at Furman University. The only triathlon at Furman, this family friendly event is great for all sports enthusiasts. There are different categories for participants to join. The minimum age allowed to join is 10 years of age. 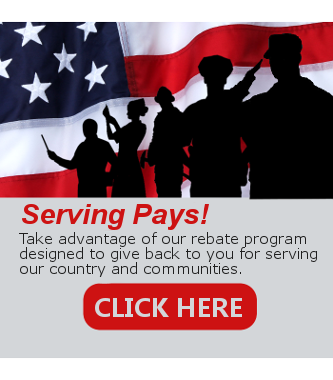 There are also charities that will benefit from this event. 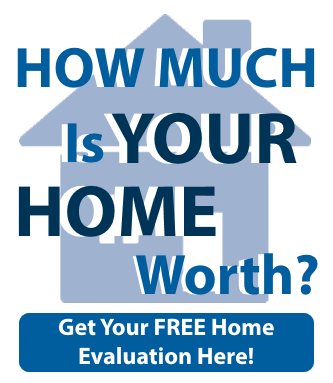 Check the event site for more information. 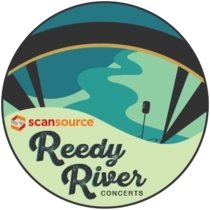 Every summer, the Falls Park on the Reedy produces a beloved tradition, classic entertainment. The Upstate Shakespeare Festival is presented for free at the open-air beautiful Falls Park. There’s nothing quite like hearing the Caesar’s immortal words performed outdoors, with a backdrop of natural splendor. Happening Thursday through Sunday from July 7 – 31 at 7 pm, come early to secure your best spot. Extra Mile Hunger Run FREE for kids under 12! 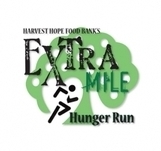 Join the 2016 Extra Mile Hunger Run and make a difference, organized by Harvest Hope Food Bank, an organization whose mission is to provide needs of hungry people in several regions of South Carolina. The event will include a 5K Run (8:30 am) and a 1-Mile Family Fun Walk (9:00 am). Kids under the age of 12 are FREE. There’s registration fee of $20 for 1 Mile Walk and $30 for 5k run. Proceeds of the event benefits the cause of Harvest Hope Food Bank. 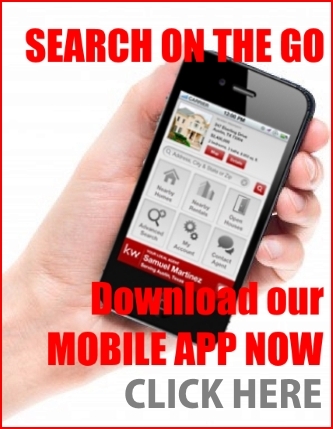 Check the event site for more information.